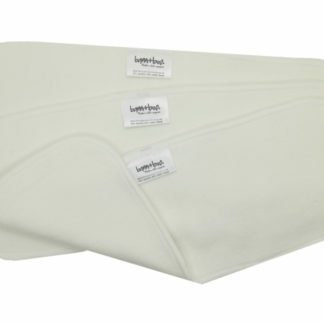 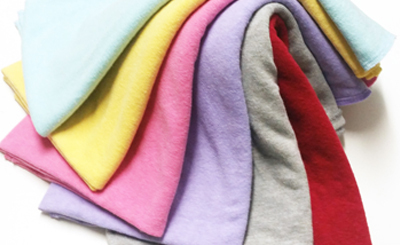 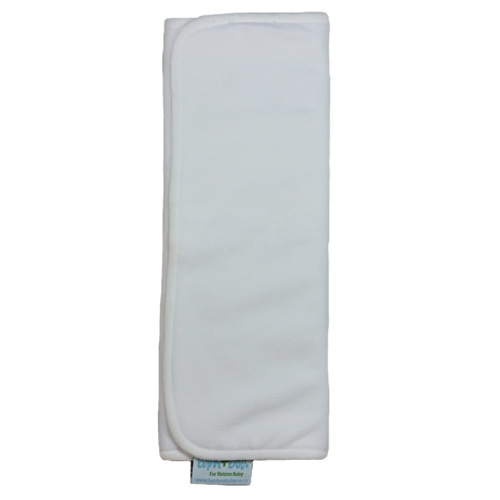 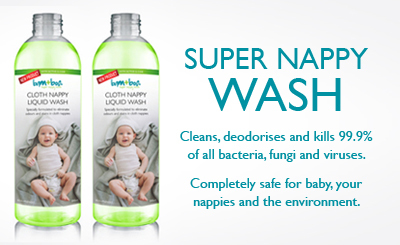 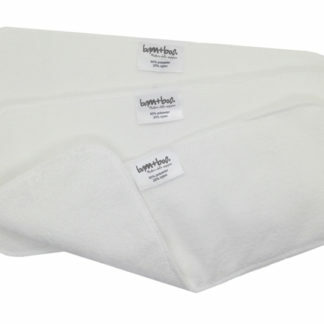 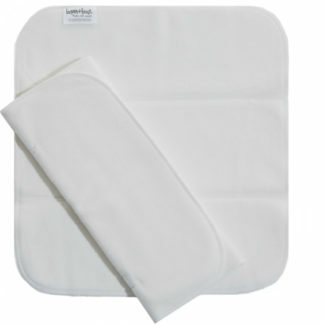 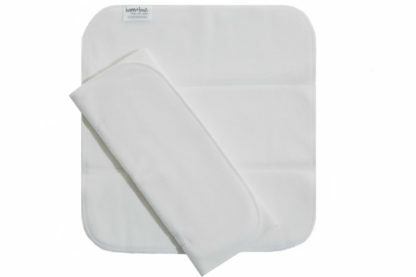 Use this Trifold to boost a nappies absorbency for night time. 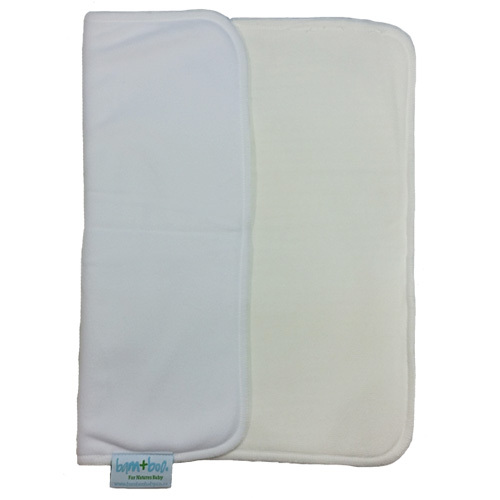 The hemp can be comfortably placed directly against baby’s skin. 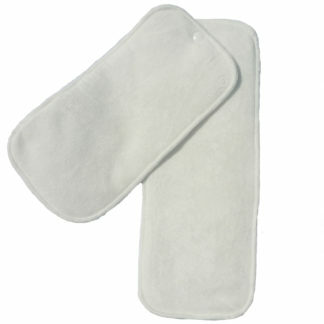 These are ideal when you need to boost any cloth nappy.